Mayor Ted Wheeler proposed new program in current budget to help address infrasrtucture funding gap. 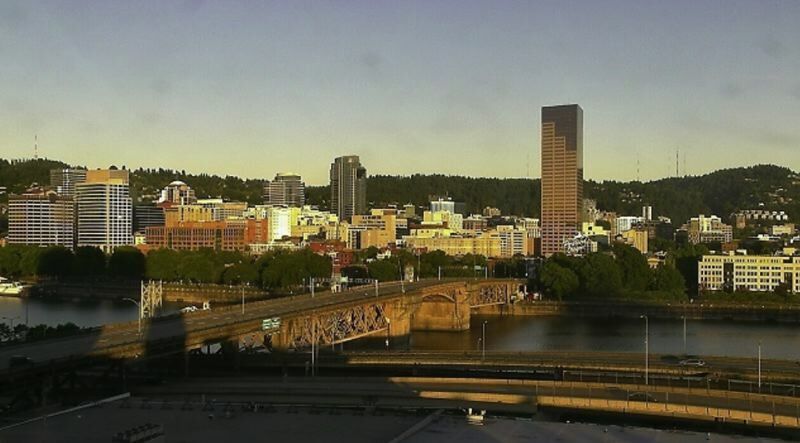 Mayor Ted Wheeler will ask the City Council to authorize the sale of $52 million in bonds to finance the first seven Build Portland projects. The council approved the Build Portlant program proposed by Wheeler in the current fiscal year budget. It dedicates Portland's share of the additional property tax dollars freed up by expiring urban renewal area to be dedicated to infrastructure projects, and not just paid into the general fund. The program is expected to generate $600 million for infrastructure projects over 20 years. "Like many municipalities, the City of Portland faces challenges maintaining the infrastructure that provides core city services. This 'infrastructure gap' represents a significant long-term liability for the City and threatens to deprive future residents of the services that make Portland one of the world's most livable cities. The Mayor had proposed bold action over the next 20 years to begin addressing this problem by investing up to $600 million in the roads, bridges, parks, and buildings that our residents use every day," reads the impact statement that accompanies the resolution seeking the authoritzation. Six of the first seven projects Portland Bureau of Transportation projects. Their names and amounds are: Outer Stark Corridor Improvements, $10 million; Bridge Replacement NE 42nd Ave, $3 million; Lents Town Center Improvements, Phase 2, $4 million; ADA Accessible Sidewalks, $10.5 million; N Lombard Main Street, $3 million; and Traffic Signal Reconstruction Program, $3.5 million. The seventh project is the $15 million Mt. Scott Community Center Rehabilitation by Portland Parks & Recreation. "Twenty-five projects were submitted for consideration and seven projects totaling $49 million were prioritized based on the criteria. This resolution directs the relevant bureaus to proceed with these seven projects," reads the impact statement.